This is one of the smaller jobs we have got involved in recently, however, we like to support local trades. 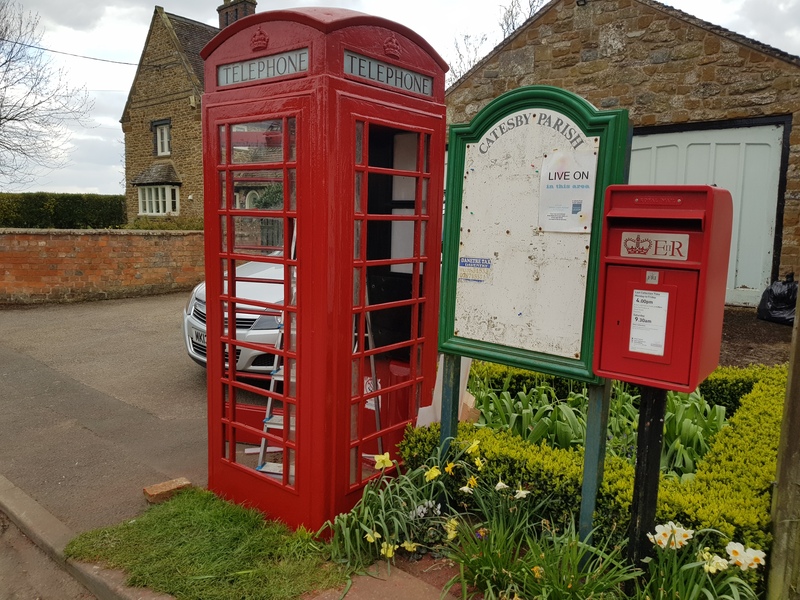 For this project, we supplied the glass for this lovely, original telephone box in Daventry. It had recently been restored and brought back to life by The Daventry Handy Man. If you are interested in The Handy Man’s services, then take a look at his website to find out more. We are looking forward to seeing our glass installed into the Telephone box and to view the finished piece. The village has yet to decide what the end use of the telephone box will be, but we are excited to see the end outcome. If you are in need of bespoke cut glass in Daventry for any practical use, then we provide a variety of made-to-measure types of glass.